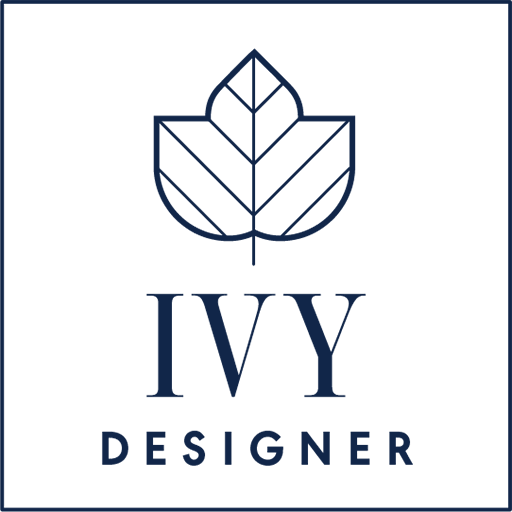 IDEA Design + Art uses IVY to manage all of our projects! This software makes it easy to specify products, share drawings, create schedules, send proposals, and process payments. This software speeds up the design process, and features a client dashboard so that you can stay on top of the entire process! If you have questions about our design process, please feel free to Contact Us.